Pet Resources is an independent neighborhood pet supply store dedicated to providing all the resources and supplies pet parents need. Pet Resources sent A Talking Parrot around . . . circle through New York. Frank Sinatra School of the Arts is a public performing arts high school in Astoria, Queens. 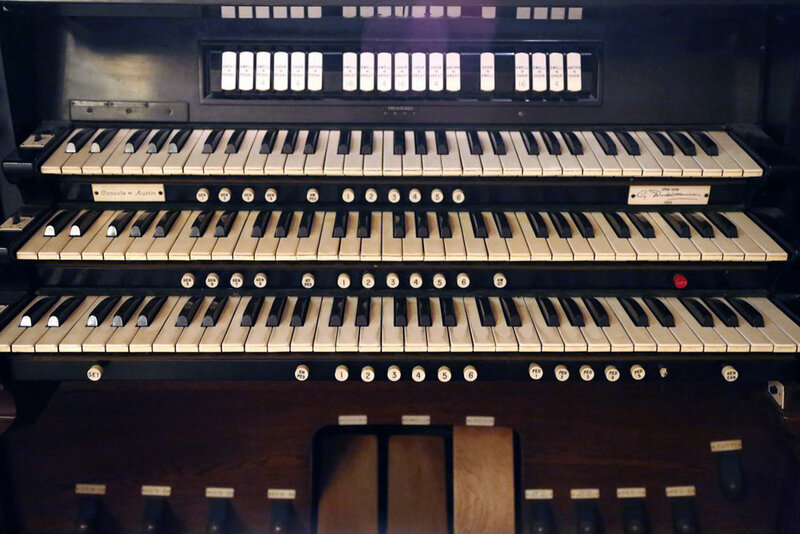 The school, founded by Tony Bennett, offers diplomas in six arts majors including fine art, dance, vocal and instrumental music, drama, and film. Each studio has its own dedicated teachers, classrooms, ensembles, and performances/exhibitions where students may showcase their work to the public. Learn more. Frank Sinatra School of the Arts sent a High School Drama Class around . . . circle through New York. Jus Broadcasting is home to four full-time, internationally broadcast TV channels; Jus Punjabi, JUS 24x7, JUS 1, and Tashan. Jus Broadcasting has been a trailblazer in Indian Punjabi entertainment for 10 years and has a regular viewership of 1.5 million. A leader in its field for live telecasts, Jus channels produce over 10 hours of live content every day. JUS is headquartered in Astoria, Queens, and also has studios in India. JUS Broadcasting sent a Punjabi TV Show around . . . circle through New York. 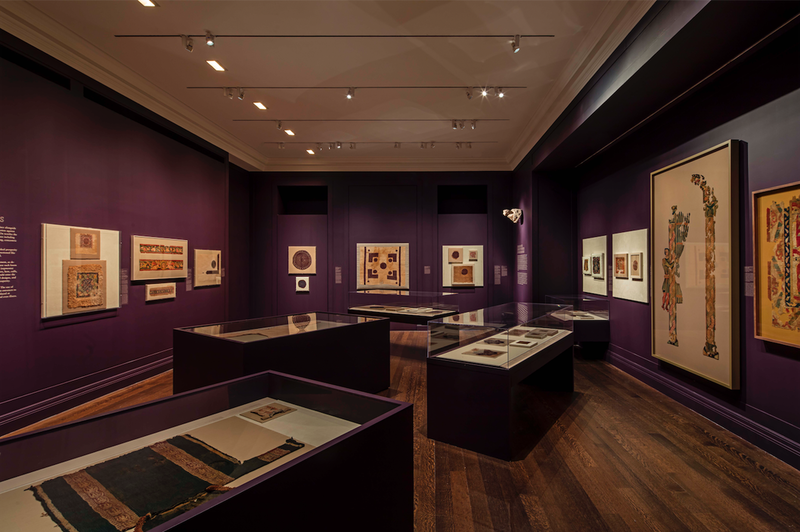 The Institute for the Study of the Ancient World (ISAW) is a center for advanced scholarly research, graduate education, and exhibitions at New York University. ISAW's mission is to cultivate comparative, connective investigations of the ancient world from the western Mediterranean to China. Areas of specialty among ISAW's faculty include the Greco-Roman world, the Ancient Near East, Egypt, Central Asia and the Silk Road, East Asian art and archaeology, Late Antiquity and the early Middle Ages, ancient science, and digital humanities. ISAW sent the The Oldest Song in the World around . . . circle through New York. 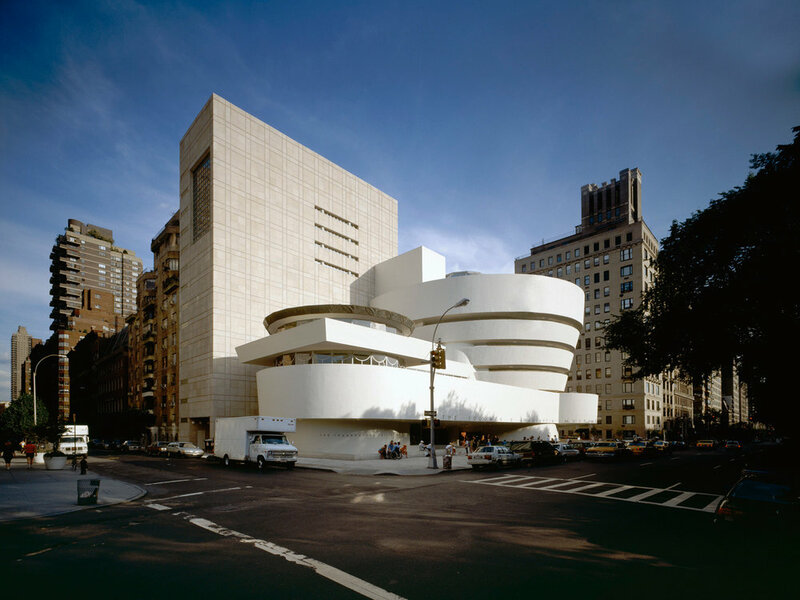 An internationally renowned art museum and one of the most significant architectural icons of the 20th century, the Guggenheim Museum in New York is at once a vital cultural center, an educational institution, and the heart of an international network of museums. 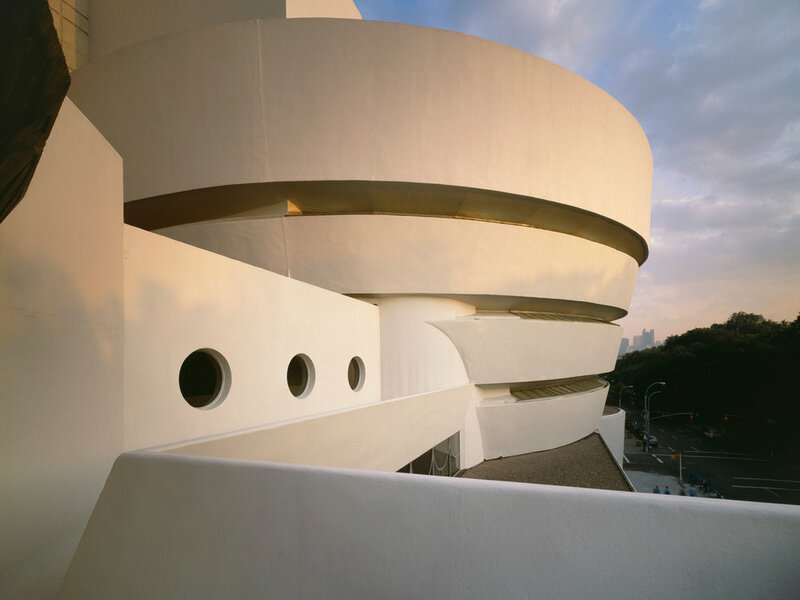 Visitors can experience special exhibitions of modern and contemporary art, lectures by artists and critics, performances and film screenings, classes for teens and adults, and daily tours of the galleries led by museum educators. 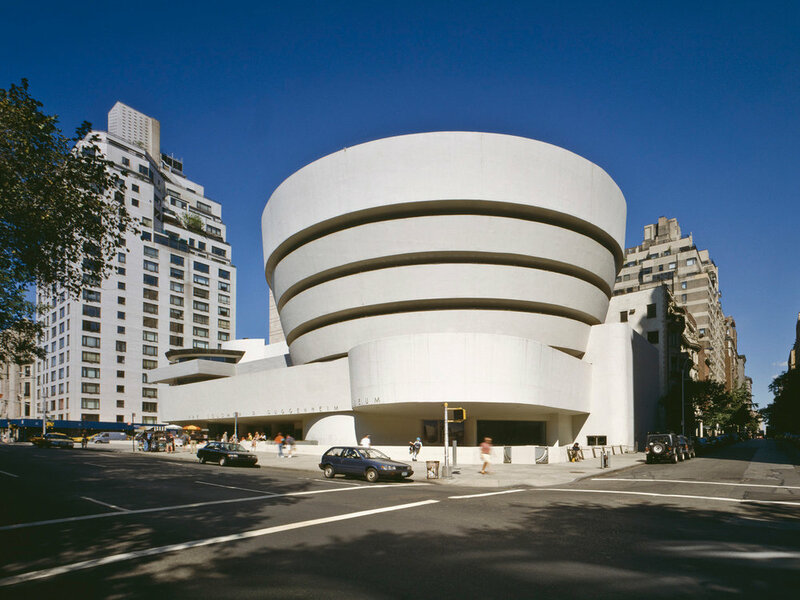 Founded on a collection of early modern masterpieces, the Guggenheim Museum today is an ever-evolving institution devoted to the art of the 20th century and beyond. 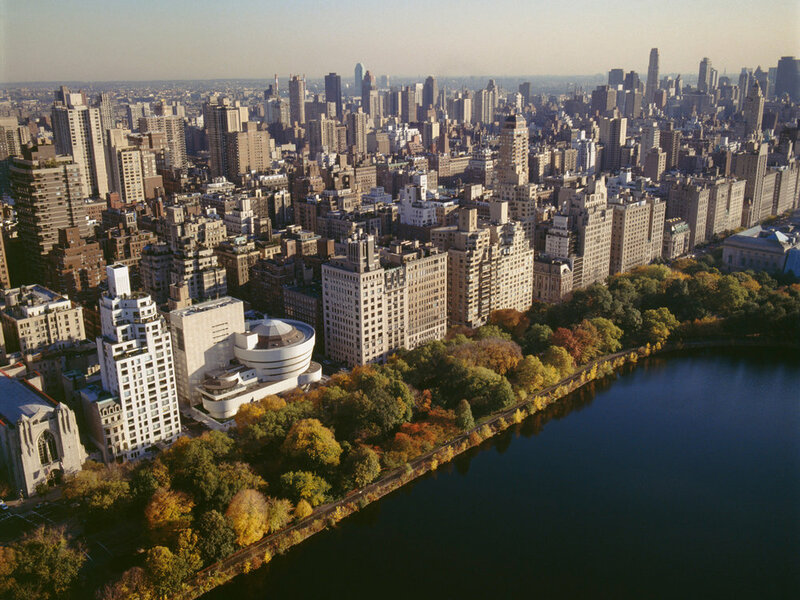 An information and resource center containing information about all project partners and documentation of ...circle through New York was housed in the Aye Simon Reading Room at the Guggenheim for the duration of the project. 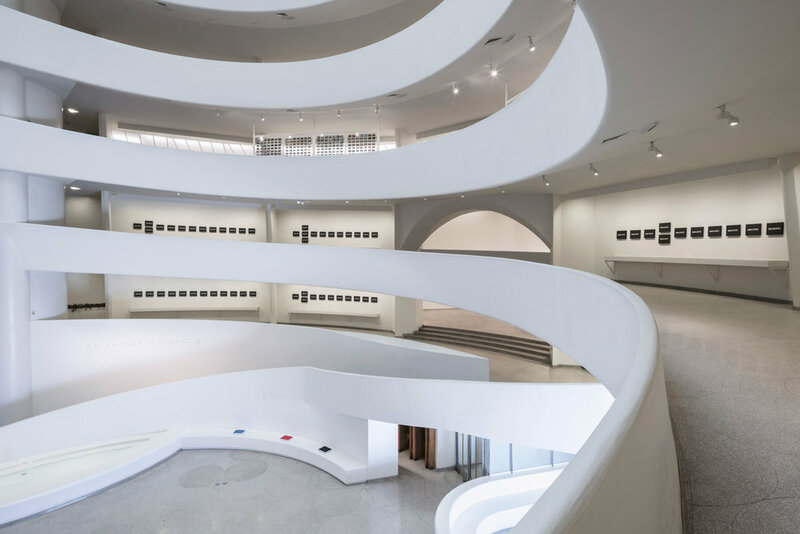 The Guggenheim Museum sent a museum artwork around . . . circle through New York. 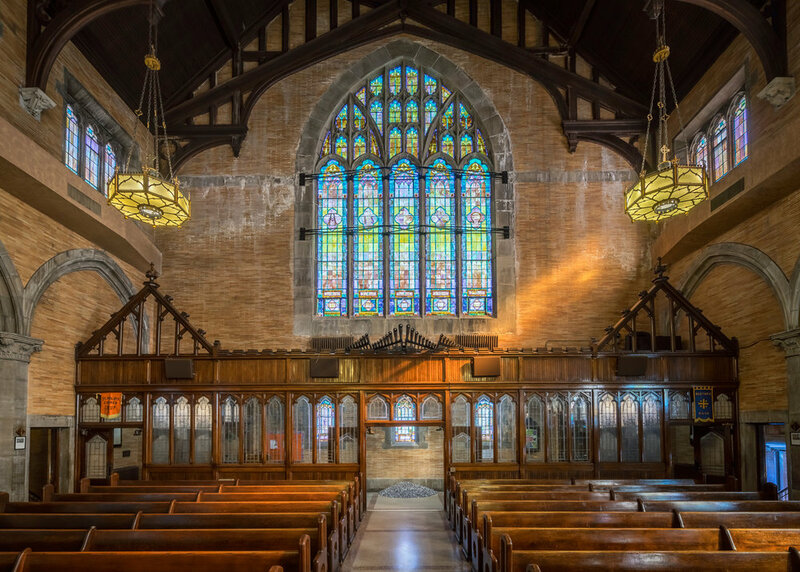 St. Philip’s Church was founded in 1809 and is the second oldest Episcopal church in the United States to be organized and led by African Americans. Throughout its history the church has been continuously engaged in the struggle for justice and well-being, with its members playing a critically important role as abolitionists, anti-lynching, and anti-Jim Crow demonstrators and activists; facilitators of mental health care services to black and poor people; and as community housing developers. This legacy extends through the current time with the church’s work around issues of justice for the formerly incarcerated, among other areas. Learn more. St. Philip's sent a congregation's call to action around . . . circle through New York.